The Infant Cocoon is a single coil do-it-all for premature neonates, term newborns, infants and small babies. 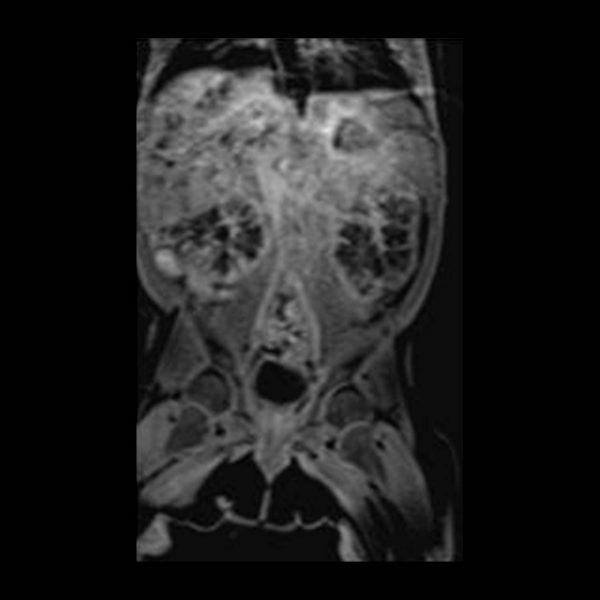 The Infant Cocoon comprises of the Infant Head Spine Array (IHSA) and an anterior cardiac section. The Infant Cocoon allows MR studies to be performed on babies with impaired brain development, spine malformations, congenital heart disease, diaphragmatic hernia, liver disease, compromised organ and limb developments etc. 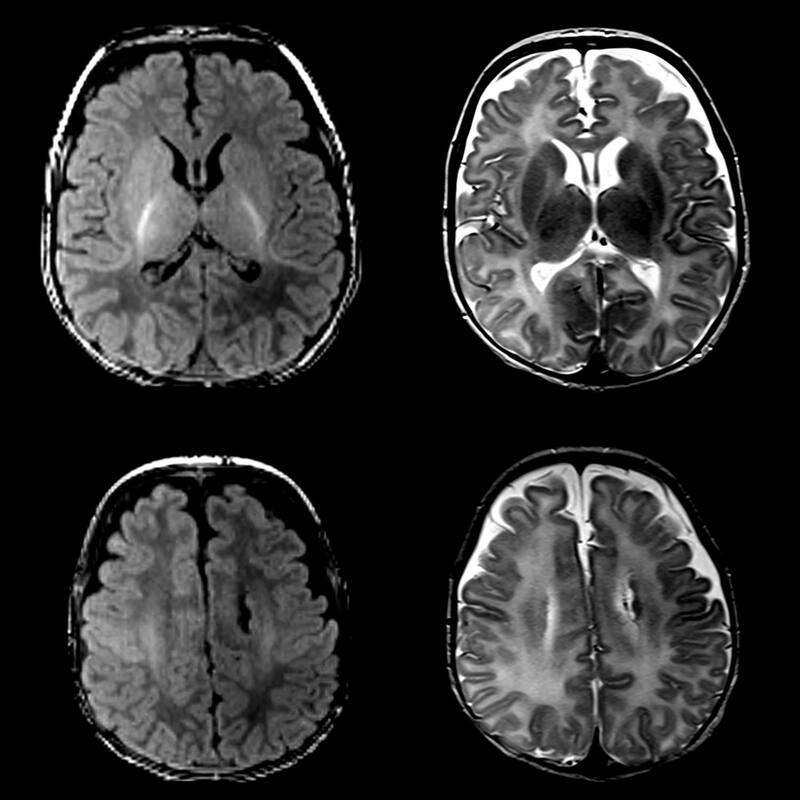 Routine T1, T2 including advanced MRI sequences such as DTI, MRS and volumetric acquisitions are possible using parallel imaging. 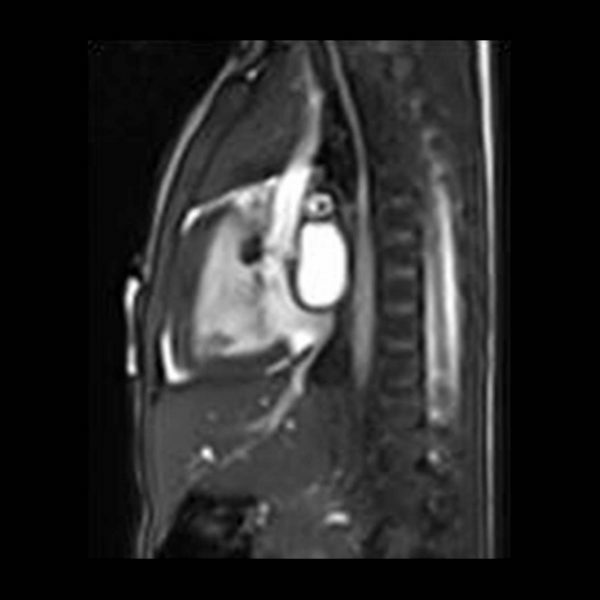 With the Infant Cocoon, brain and cardiac MRI is possible in one clinical setting on a newborn with congenital heart disease (CHD). Pre- and post cardiac surgery MRIs may aid in predicting neuro-developmental outcome and cardiovascular output in premature babies and term congenital newborns. Optimized design offers enhanced SNR over the newborn. 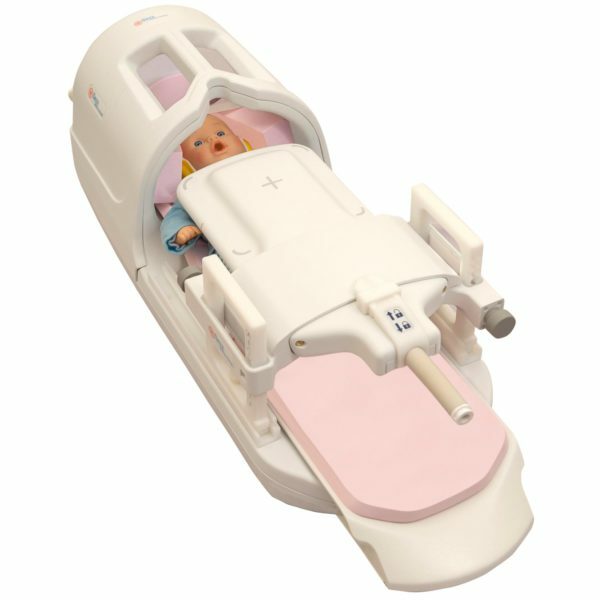 The Infant Cocoon is intended to cover the brain, spine, cardiac/torso and extremity of newborns in one clinical setting. 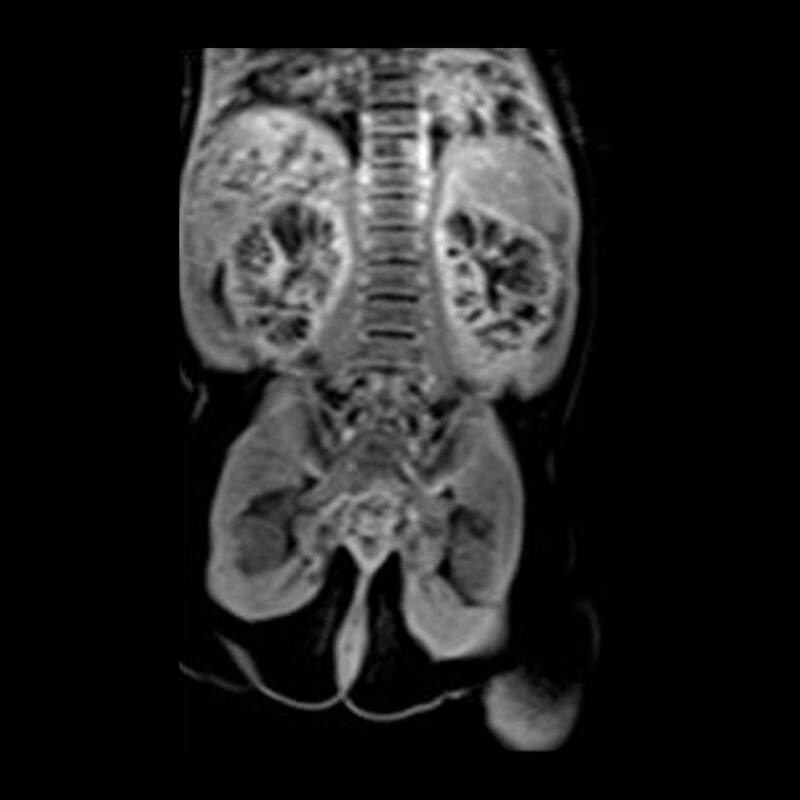 There is no need to move the baby or change the imaging coil for multiple MR exams. “Breakthrough day yesterday! 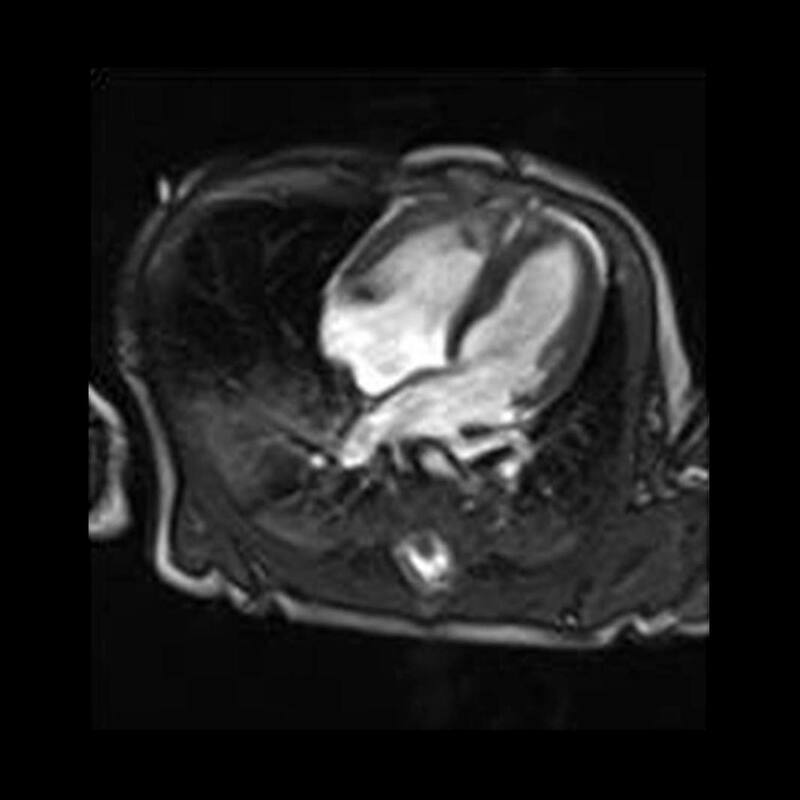 We did a cardiac case in a 2.5 kg. baby. I have attached some sample images. The cardiac rads were awestruck and said you have a winner of a coil! This is on our first real attempt; I am sure we will be able to do even better. Now everyone is keen to get a move on and do many more cases. 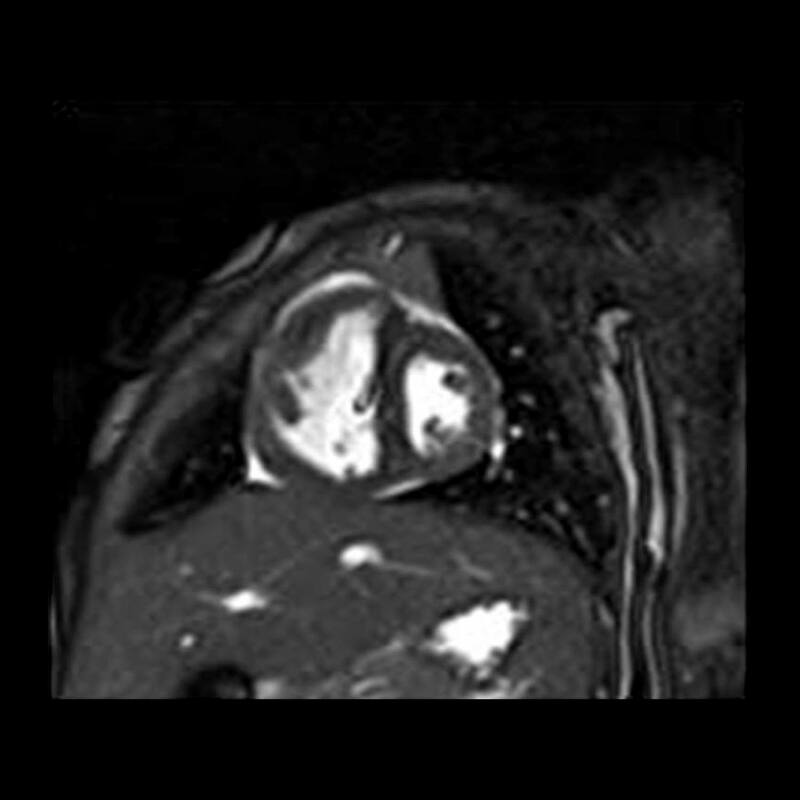 There are also cine sequences from this cardiac case and they are very nice. Photo 3-6: WF xxxx783. 2.5 kg. newborn with hypoplasic aortic arch, coarctation, and enlarged coronary sinus with draining hepatic vein to coronary sinus. 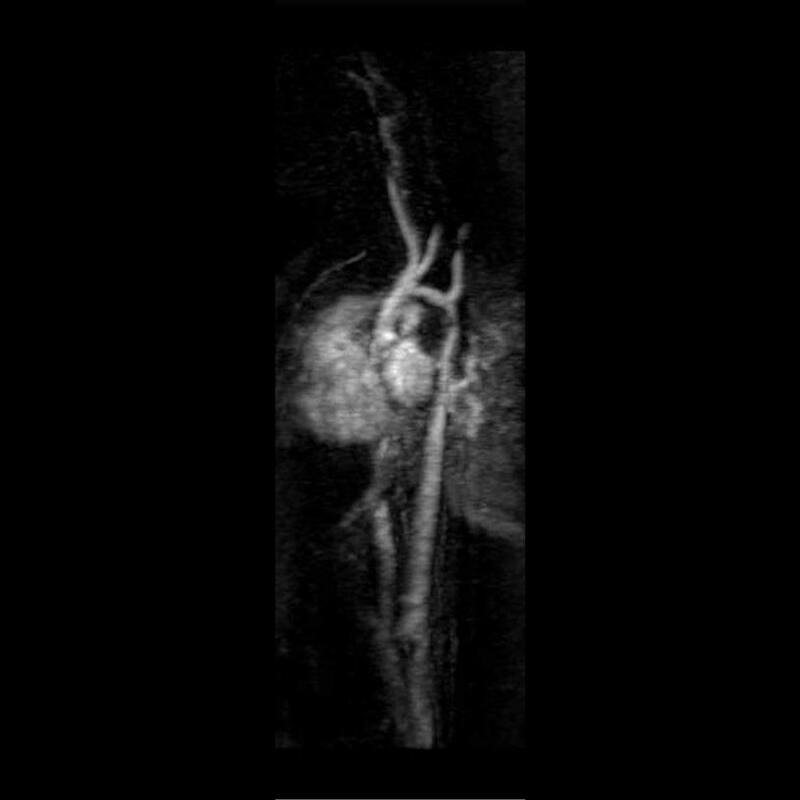 Cardiac radiologists VERY IMPRESSED. Photo 7: WF xxxx783. 2.5 kg. 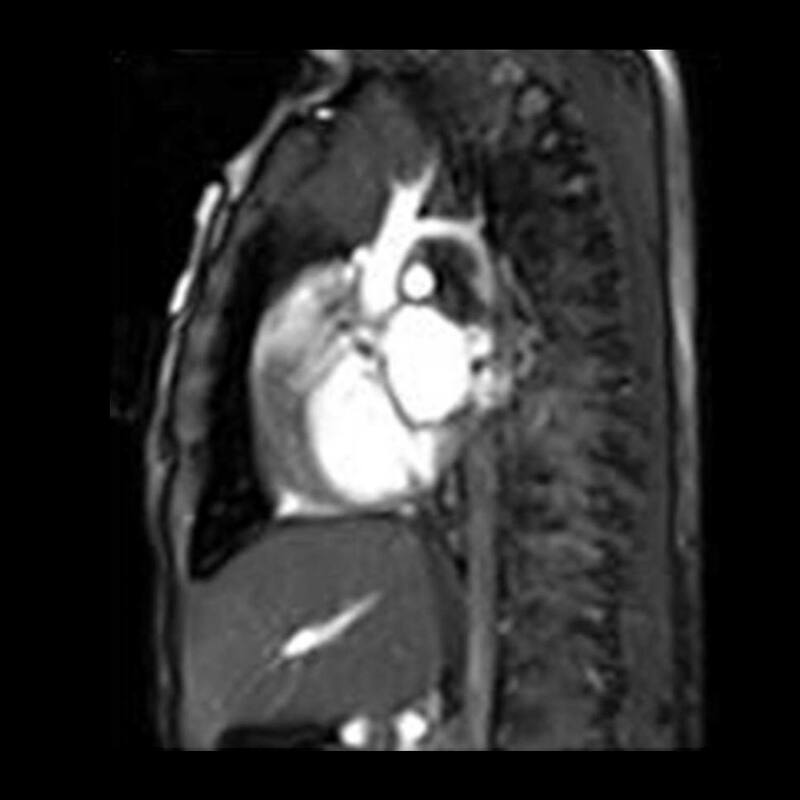 newborn with hypoplasic aortic arch, coarctation, and enlarged coronary sinus with draining hepatic vein to coronary sinus. 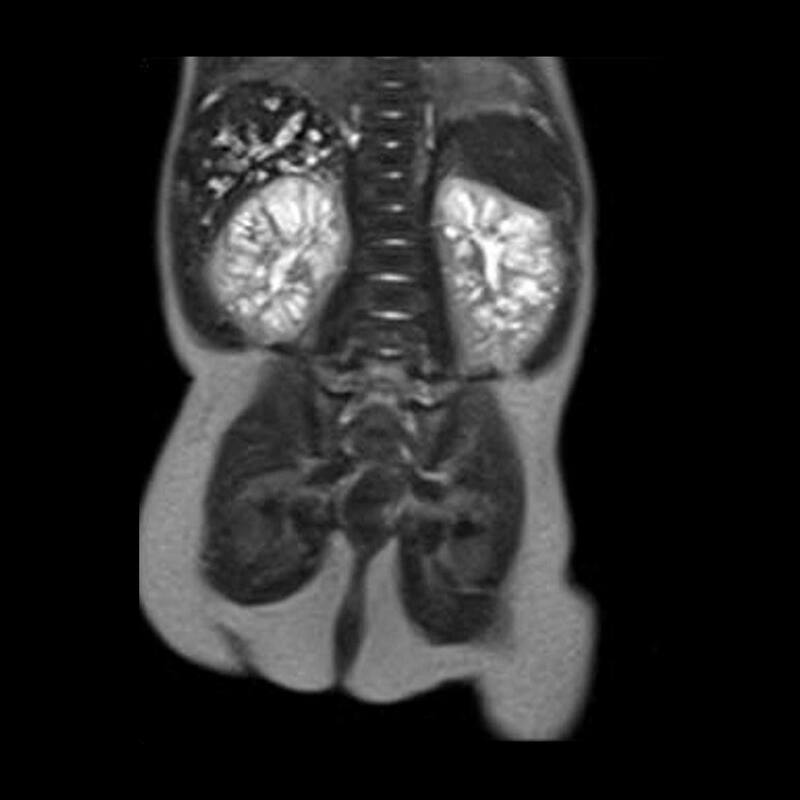 Cardiac radiologists VERY IMPRESSED. 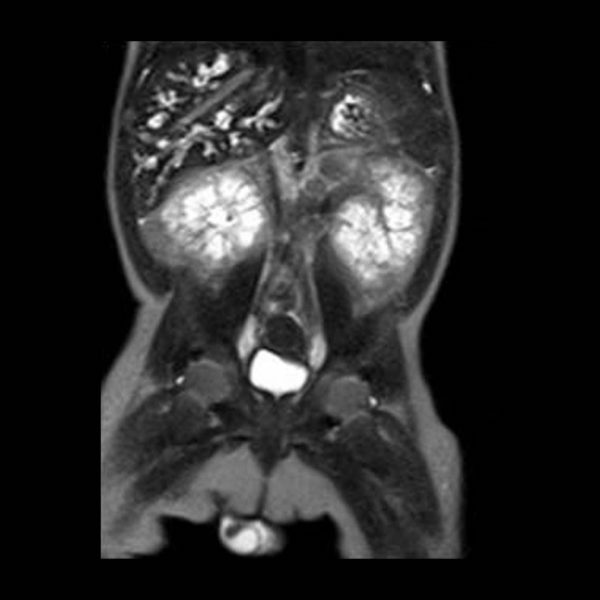 Time resolved contrast angio using 0.6 cc contrast only. Photo 8-11: xxxx405. COR T2 Haste and T1 vibe. PT. has enlarged kidneys and dilated intrahepatic ducts. This is Caroli’s disease and autosomal recessive polycystic kidney disease.